It's all about earrings. And the whole fashion world is so in love with acetate earrings at the moment. I've had local e-retailer, XO's tab open on my computer the entire week. I will get my hands on some of these on Friday when my bank account looks a little healthier. They are apparently very light and handmade. Divine! Like the gem that is the Amalfi Coast, these babies are super popular. Get yours quick before they sell out ?? Okay so this is probably just a pipe dream and this tab will forever stay open in my browser - but look how pretty! This US brand, Realisation Par makes the most stunning, and covetable items, they sell out so quickly and even have waiting lists. I love this floral print, which kind of reminds me of those classic eighties mattresses. Summer in the city ?? Most skirts are about $180 (R2600), then you still need to add courier and customs. So, um, ja not gonna happen soon. However, you can get some lovely satin skirts at H&M and on Superbalist. This one is perfect for summer and is only R324. 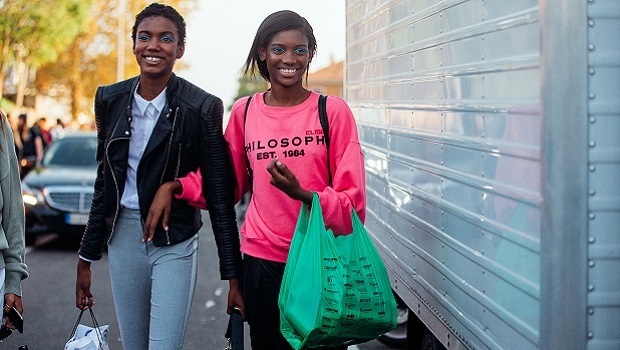 Need skincare to transition to spring? I am seriously, seriously just craving more and more of these wonderful natural products. The face wash is perhaps the best one I've ever used. No tears, it removes makeup in seconds and leaves your skin feeling dewy. Now, I'm coveting the anti-ageing face serum, R415. Chapped, cracked, dehydrated lips? We hear you. After winter we need lots of hydration. 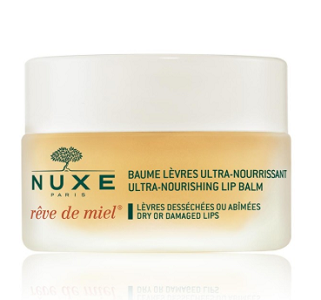 And the Nuxe Rêve de Miel Lip Balm, R 205 at Woolworths is one of the best products I've ever had the pleasure of testing. It smells lemony and has a luxe texture that will leave lips feeling super hydrated and plumped. Cold, dry weather and wearing nail polish very regularly could wreck havoc on your nails. 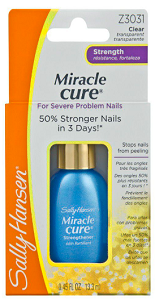 Get this Sally Hansen Nail Treatment Miracle Cure, R119 from Takelot. It fills in cracks to instantly strengthen and reinforce nails. More specifically, yellow eyeshadow! 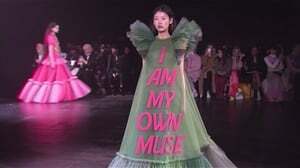 The trend is alive and kicking, and we are so here for it. Add a touch of green in the mix also, if you wish. 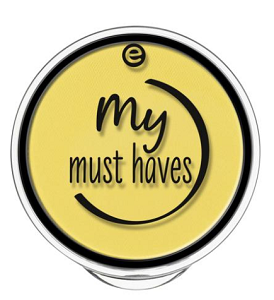 Essence My Must Haves Eyeshadow, R 34.95 online and at Clicks.